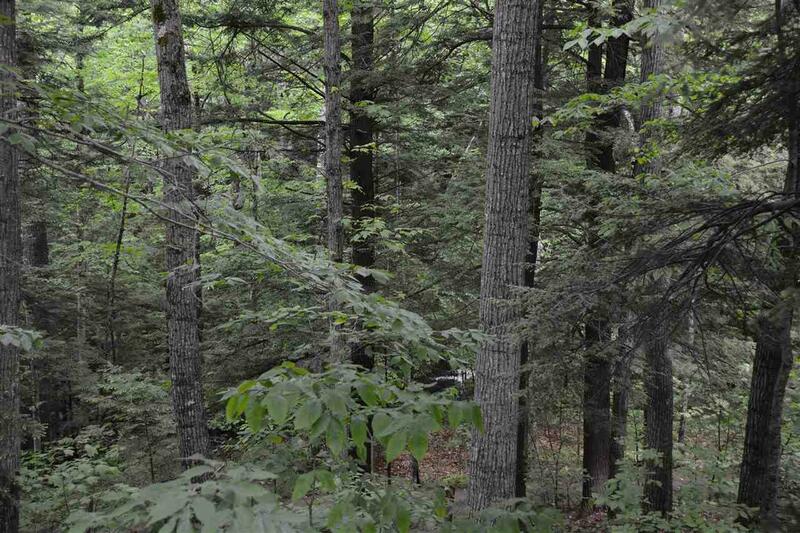 This Eastman building lot has long lake view potential. 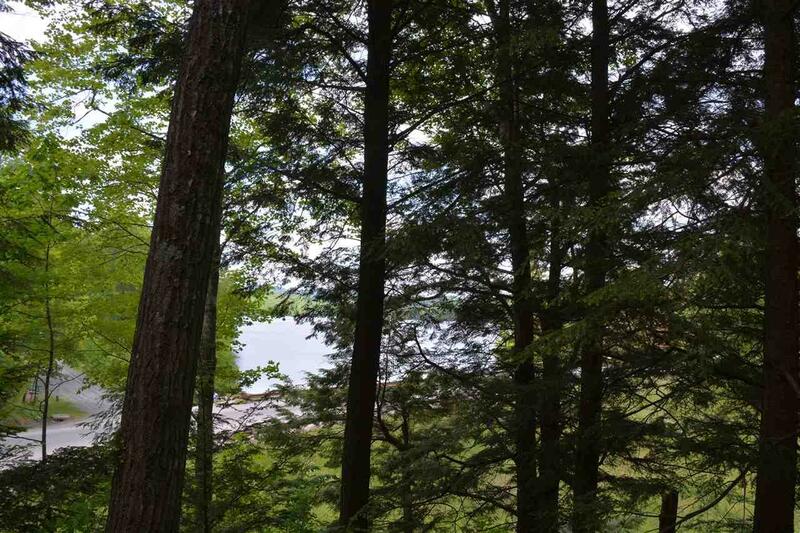 The lot is located right at the south end of the lake, with the right home placement, you can look right down the lake. Direct water frontage on Eastman Brook with let you sleep with the soothing sounds that only a babbling brook can make. 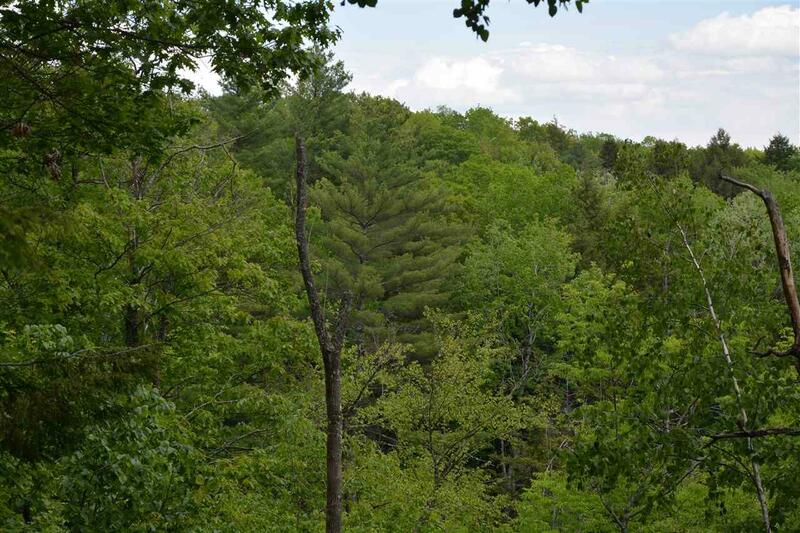 This location also offers you direct access to the hiking and cross country ski trails and is just a few minutes walk to the main beach and activity center. This lot has access to the community sewer system so no perc test or on site septic needed. Eastman is a four season community that offers something for everyone of any age. 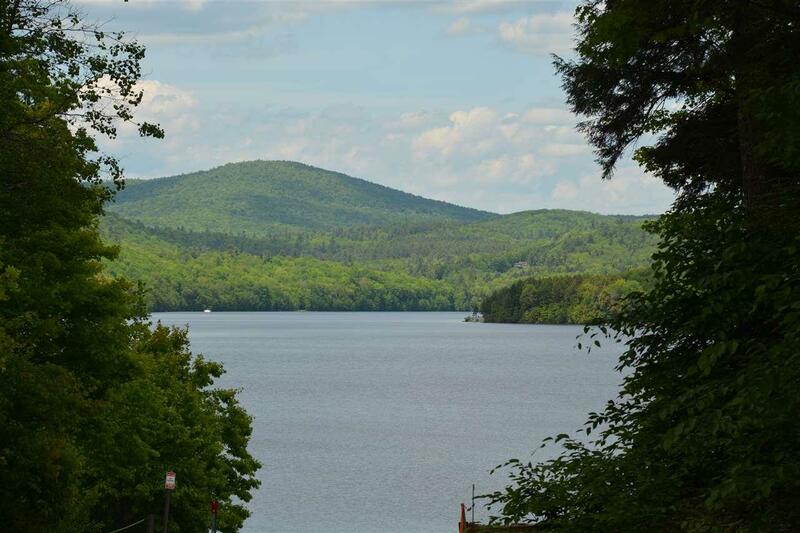 There is a 345 acre lake, 6 beaches, championship golf, tennis, indoor pool and fitness center, cross country skiing, hiking, biking and so much more. You can be as busy as you want or just come and relax. Sold by Coldwell Banker Lifestyles - Grantham.